PicThrive is a service that allows you to sell photos and videos of your guests on their experience by email after the fact. Locate PicThrive in the Xola App Store and select it.  Click INSTALL and agree to the terms of service, which will install the proper web hooks on the Xola side. An email will be sent to PicThrive notifying them that you have installed PicThrive within your Xola account, and they will install the appropriate web hooks on their side. After these steps are complete you can configure which listing you'd like PicThrive to link to in Settings > Apps > PicThrive.